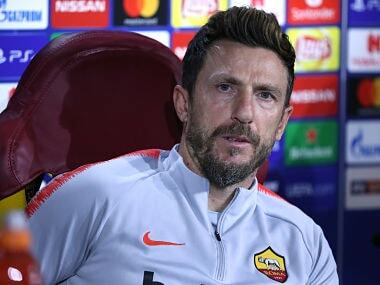 Milan: Roma coach Eusebio Di Francesco remained defiant as he warned that his side have no choice but to win Sunday's Serie A game against Genoa to turn around their season. 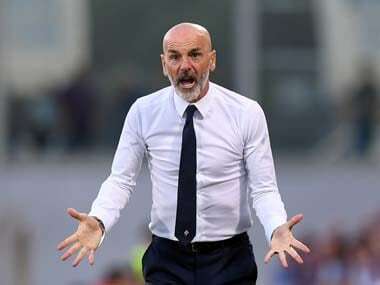 Roma — third last season but eighth after 15 games this term — play at home against a Genoa side spearheaded by Serie A top scorer Krzysztof Piatek, before next weekend's game at champions Juventus. "Against Genoa, we have to win, it must be a new beginning," said Di Francesco. "This game has to represent a rebirth, because we've all been put under the spotlight, including the coach. 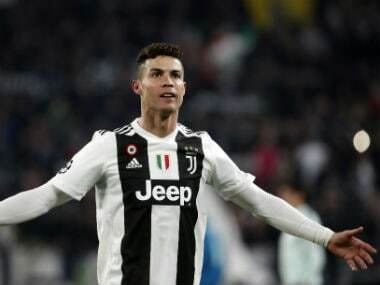 "We've analysed the mistakes we made and I saw a real desire amongst the players to bounce back and show they're not the players they've been in recent games. "Now the most important thing is to find a great team spirit. We have to go to win an important match, otherwise, it will be the end." Roma have won just one league game in nearly two months, against Sampdoria 4-1 on 11 November, with two draws and three defeats since. 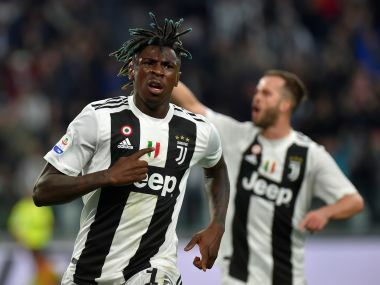 In Serie A they are level on 21 points after 15 games with Sassuolo, Parma and Atalanta — five points off the Champions League berths. 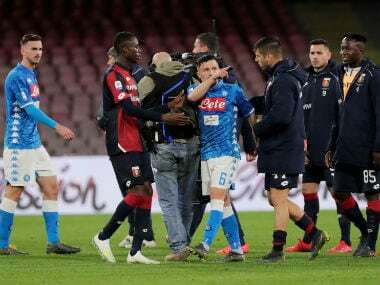 The club have not won since 30 September with former Italy boss Cesare Prandelli's first game in charge last weekend ending in a 1-1 draw against SPAL.